The Suva rugby side will come out with high hopes to maintain its lead when they meet Nadi in the round seven of the Skipper Cup this weekend. The Capital city side has 23 points after having won five matches and a loss after the six rounds. They are expected to come out in full force and finish off with a win this weekend. Suva meets Nadi at 3pm on Saturday with the venue yet to be confirmed. In the other matches, Rewa will host Nadroga at 3pm on Saturday at Nausori’s Ratu Cakobau Park, while in another match Navosa meets Namosi with the venue yet to be confirmed. In a game on Friday, Naitasiri hosts Malolo at 3pm at Ratu Cakobau Park in Nausori. 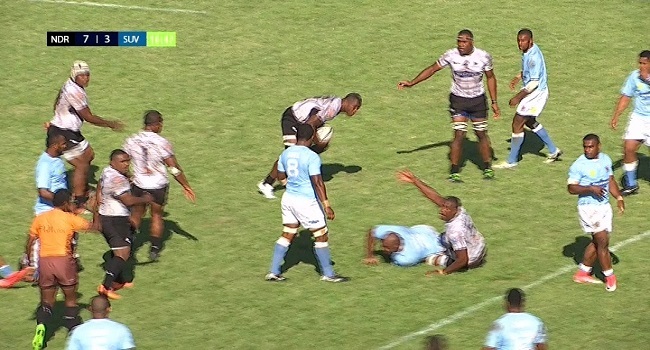 You can catch the commentary of the Rewa-Nadroga on Radio Fiji One.